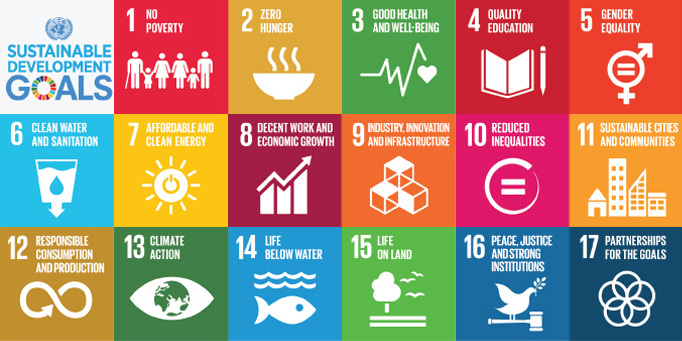 The Global Challenges Research Fund (GCRF) supports researchers committed to sustainable development and the eradication of poverty encouraging partnerships between UK and developing country researchers, national and international development agencies, and policy-makers in both North and South. The GCRF Strategic Advisory Group has released the criteria for GCRF Funding. AHRC, BBSRC, ESRC, MRC and NERC have recently supported Foundation Awards through the Global Challenges Research Fund. These general observations are provided as a guide to support applicants in preparing future GCRF proposals. These observations are generic and being provided to all applicants to the full stage therefore comments are not specific to any application. This document incorporates some feedback provided at the outline stage. Please note some of the comments are general observations and may not have been used by the panel to evaluate any application. The following text has been developed in consultation with the Department for International Development to provide general guidance on ODA compliance to applicants for Global Challenges Research Fund grants. It is intended as general guidance only and is not officially endorsed by the OECD.